Which Russian rulers smooched with their pooch? Russia's President Vladimir Putin holds the puppy given to him by Turkmenistan's President Gurbanguly Berdimuhamedow for his birthday. 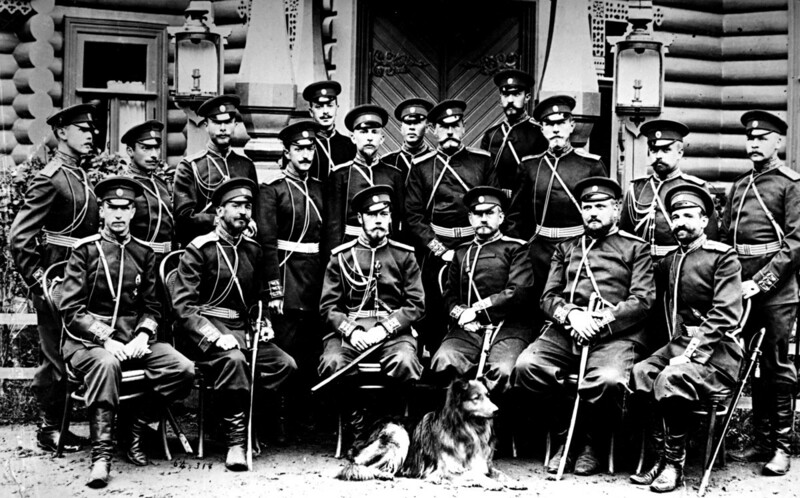 Most rulers in both the Imperial and Soviet eras had dogs for pets. There were exceptions, however. For example, Nikita Khrushchev kept a bear at his dacha. 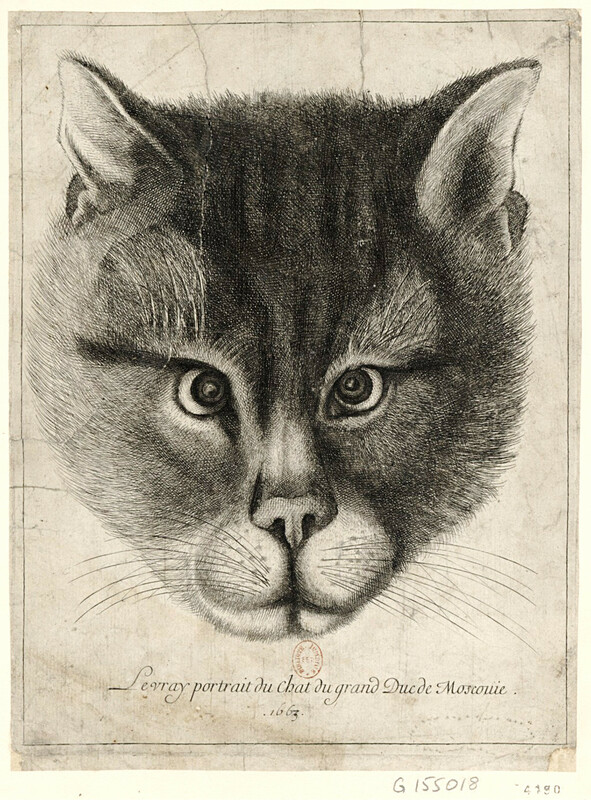 Some believe that this 1663 engraving by Czech artist Václav Hollar depicts the favorite cat of the second Tsar in the Romanov dynasty, Alexei Mikhailovich. However, there is also a theory that the picture is an allegorical depiction of the Tsar himself. 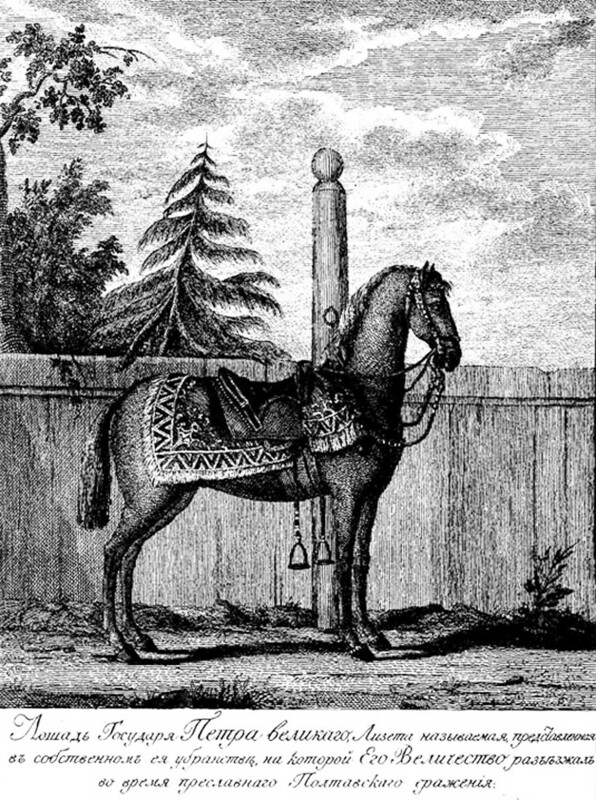 Lizetta was the favorite horse of Peter the Great, accompanying the Tsar during most battles of the protracted and grueling Great Northern War with Sweden (1700-1721). 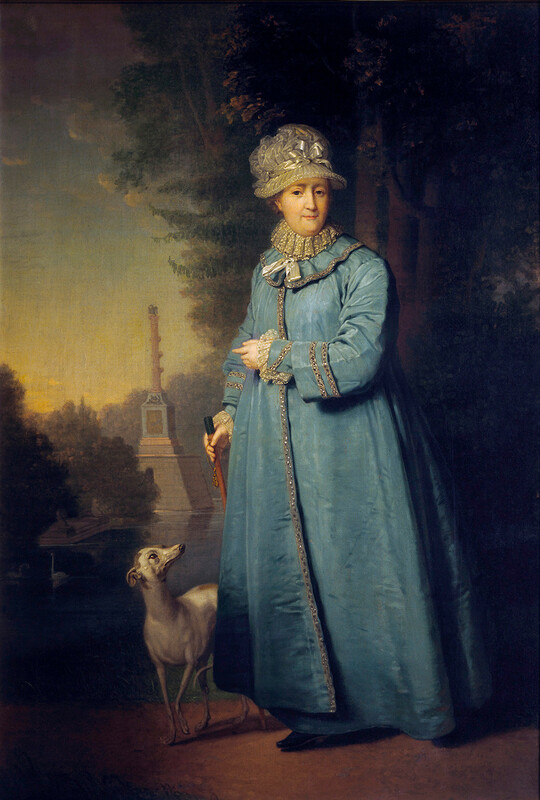 The Italian greyhound, Zemira, which belonged to Catherine the Great, led a life of luxury. When it died, Catherine did not leave her bedchamber for several days. Nicholas I's clever poodle, Hussar, often acted as his valet. When the Tsar wanted to see somebody, he dispatched Hussar to fetch the person and the dog would find him and start pulling at his dress, as if inviting him to an audience. 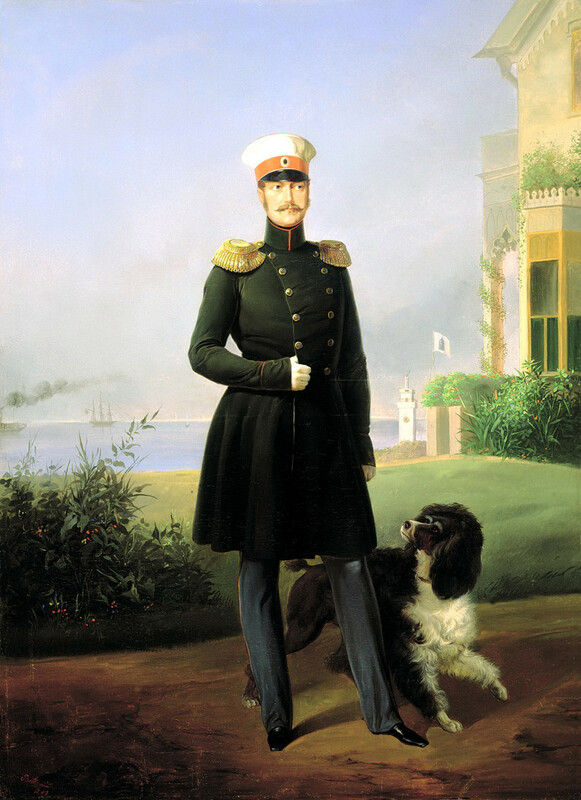 Out of all Russian rulers, Alexander II was the biggest dog lover. 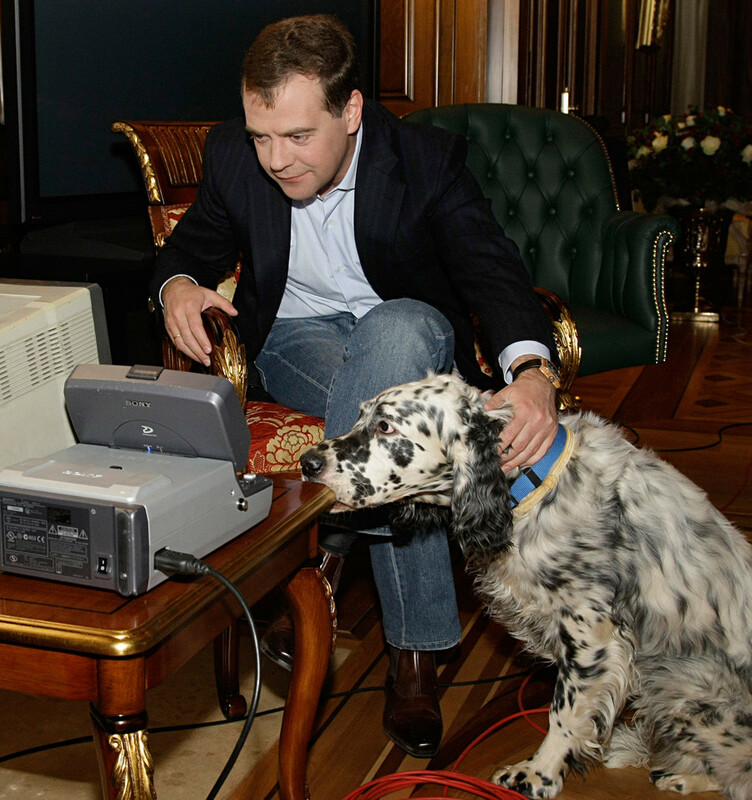 His favorite pet was an Irish Setter, Mylord, who accompanied him on walks in St. Petersburg and Moscow. Mylord died of heart complications, (some say heartbreak), when it was parted from his master who had to travel to the International Exposition in Paris in 1867. 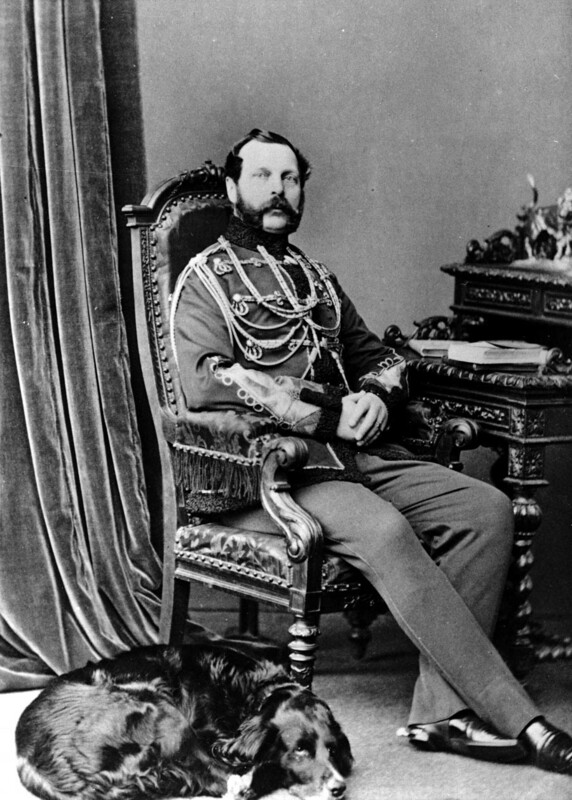 Alexander III was very upset when his pet, a husky called Kamchatka, was killed in a train crash in 1888; the same crash in which the imperial family miraculously survived. Years later he'd say: "Do I have a single disinterested friend? I do not and I can't. But Kamchatka was just that!" Nicholas II preferred collies for pets. When the first of them, Raven, died, he spent two months in mourning. Soon he was presented with a new collie called Iman, and he noted how much it resembled Raven. 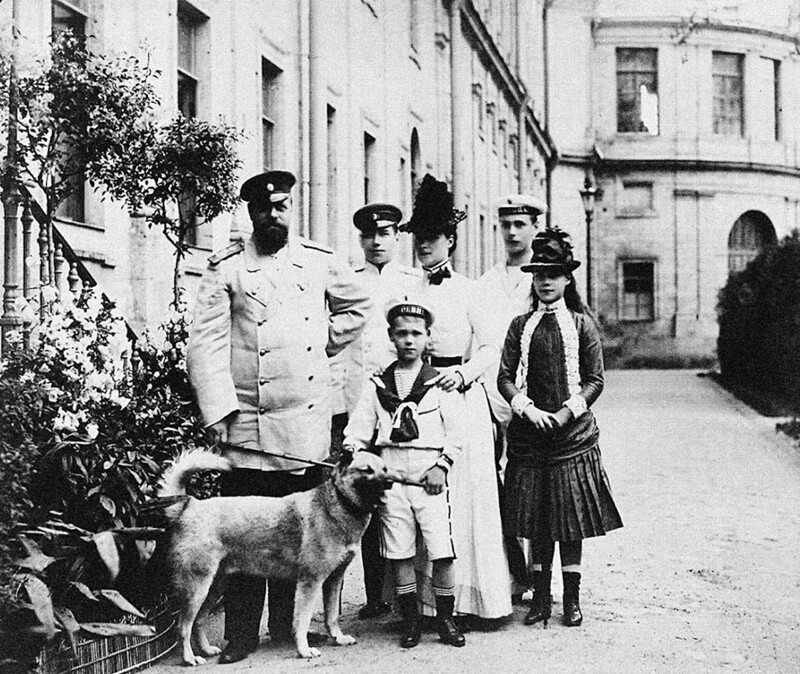 After it died, Nicholas II had other dogs, but he no longer became attached to them. Lenin had many cats and dogs but their names have been lost to history. 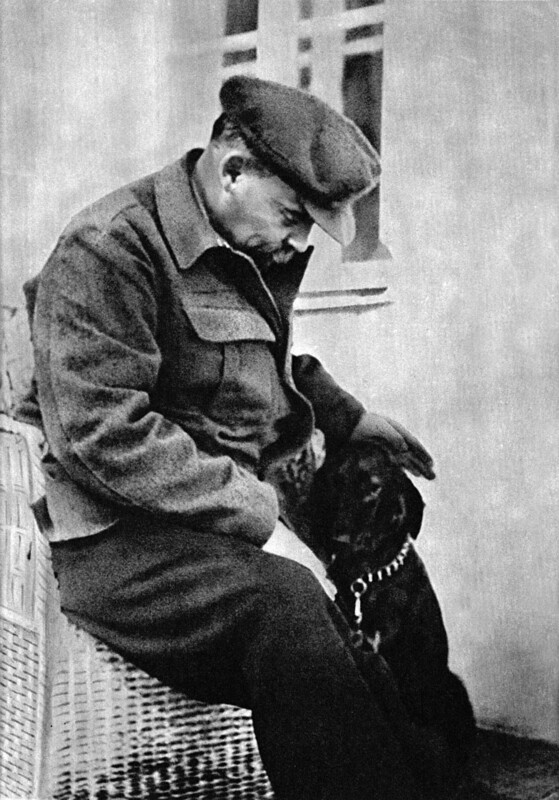 In this picture, the Bolshevik leader is playing with his dog, Ayda, in 1922. 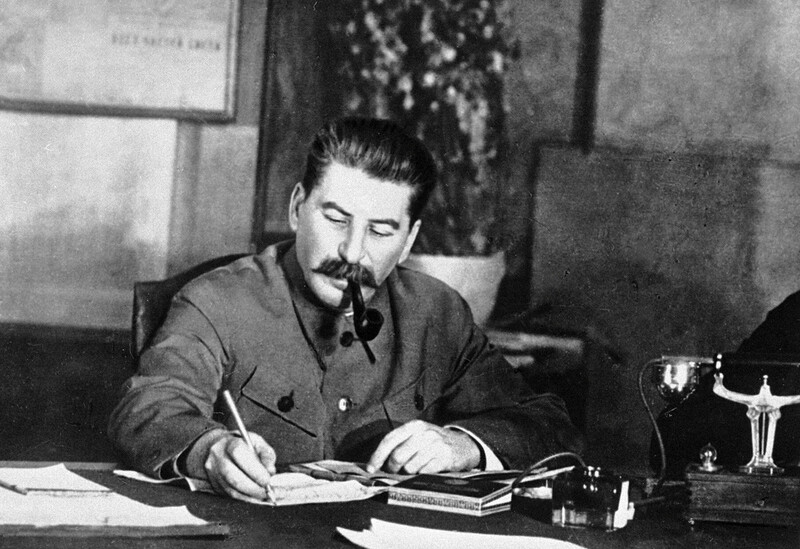 Stalin's favorite dog, a spaniel called Milka, was given to him by Queen Wilhelmina of the Netherlands. The dog outlived its master, who died in 1953, by eight years. At his dacha in Pitsunda (Abkhazia), Nikita Khrushchev liked to play with a bear cub that was looked after by a specially trained KGB officer. When the bear grew up, it was sent to the zoo. 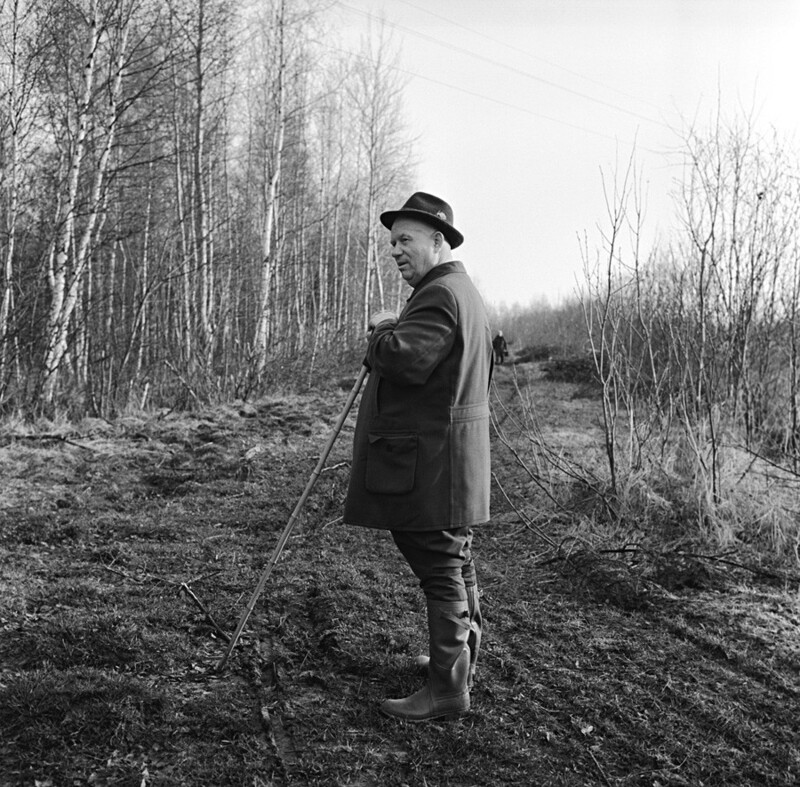 After his resignation in 1964, Khrushchev spent a lot of time with his German Shepherd, Arbat, who accompanied the deposed Soviet leader on his walks. 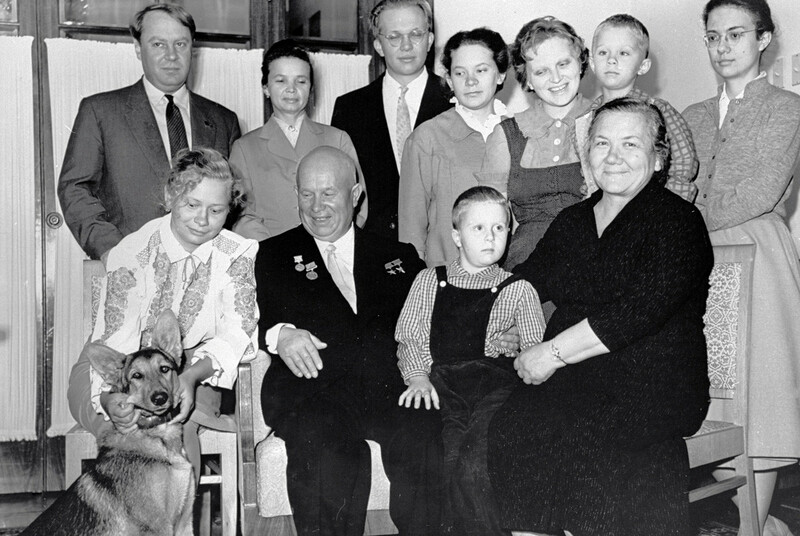 His second companion was a young rook called Kava, whom Khrushchev had found and nursed. 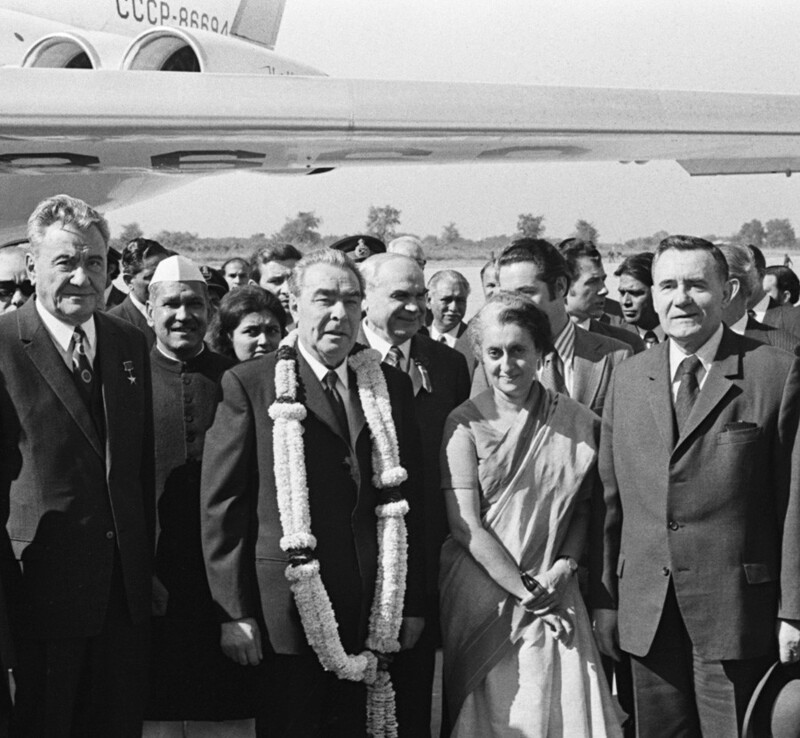 A cat was given to Leonid Brezhnev by the Dalai Lama during a visit to India in 1969. Legend has it that the Dalai Lama advised the Soviet leader not to leave the house if the cat behaved strangely and clung to his clothes. He turned out to be right. Three times the cat, nicknamed Lama, "warned" Brezhnev of danger and saved him from certain death. 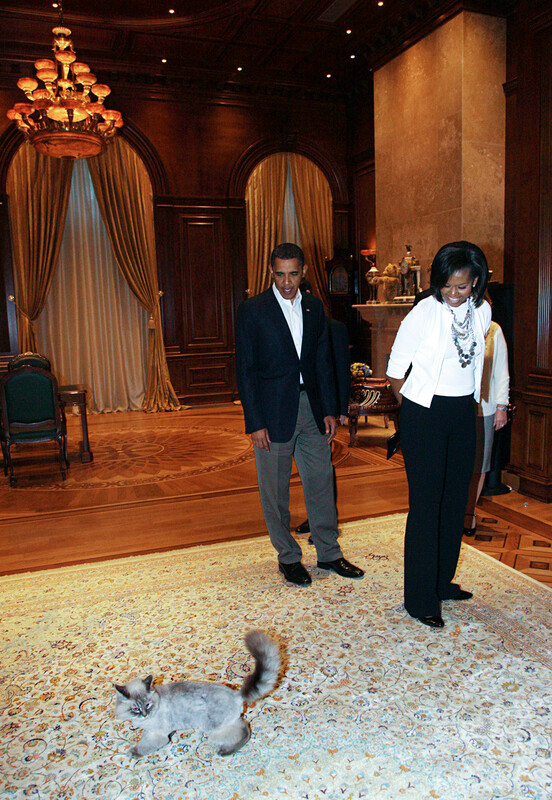 The cat, Dorofey, is a favorite pet in the family of former president (2008-2012) and current Russian Prime Minister, Dmitry Medvedev. The Medvedevs were presented with two setters, Jolie and Daniel, from England. Initially, the plan was that the former First Lady, Svetlana, would choose one of the two, but in the end, they decided to keep both. 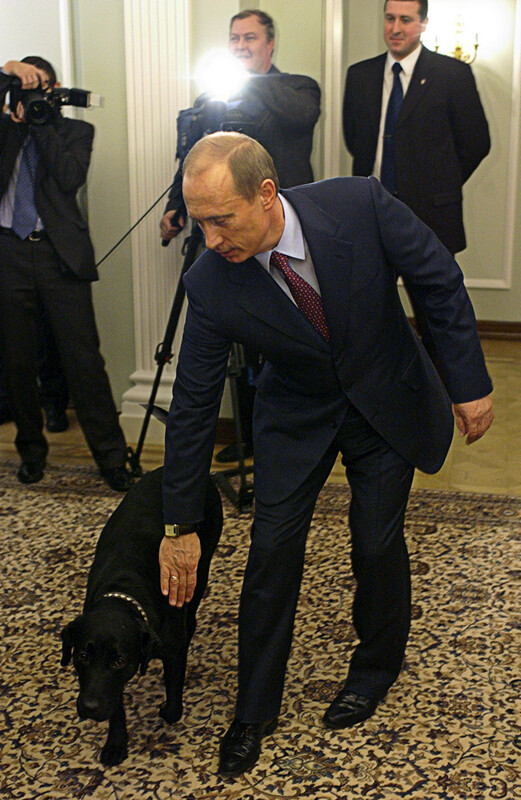 Vladimir Putin's first dog, a Labrador called Connie, was by his side for 14 years, ever since the beginning of his first presidency in 2000. 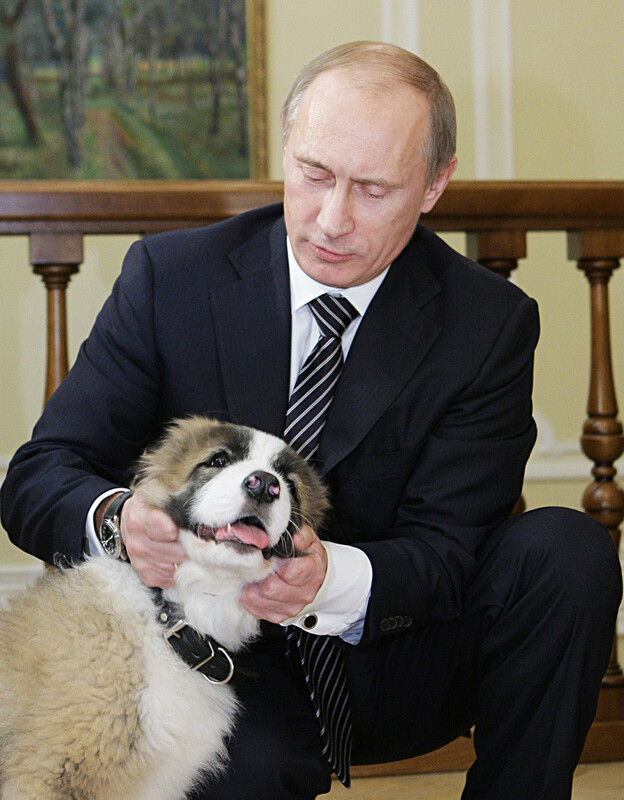 Putin's second dog, Bulgarian Shepherd Dog Yorgo, was given to the president during his visit to that country in 2010. Its name seemed too exotic for Putin, so he launched a national competition to choose a new name for the puppy. The winner was Dima Sokolov, aged 5, who suggested the name Buffy. 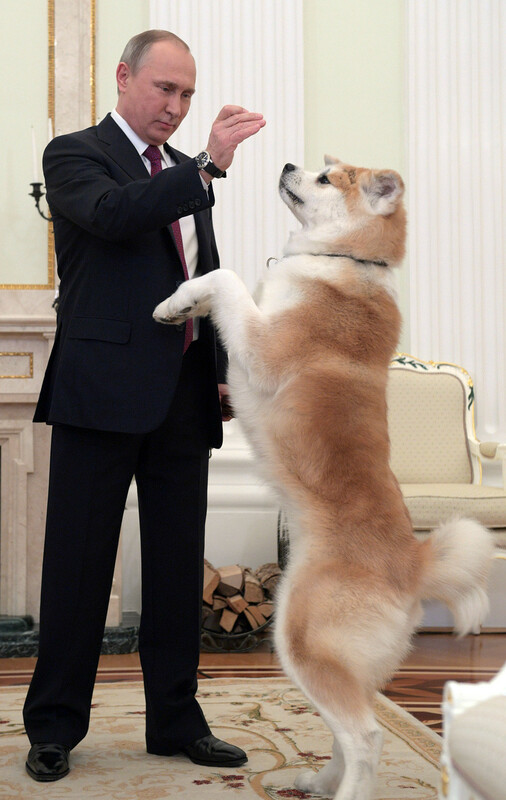 In 2012, the governor of Akita Prefecture in Japan presented President Putin with an Akita Inu puppy. 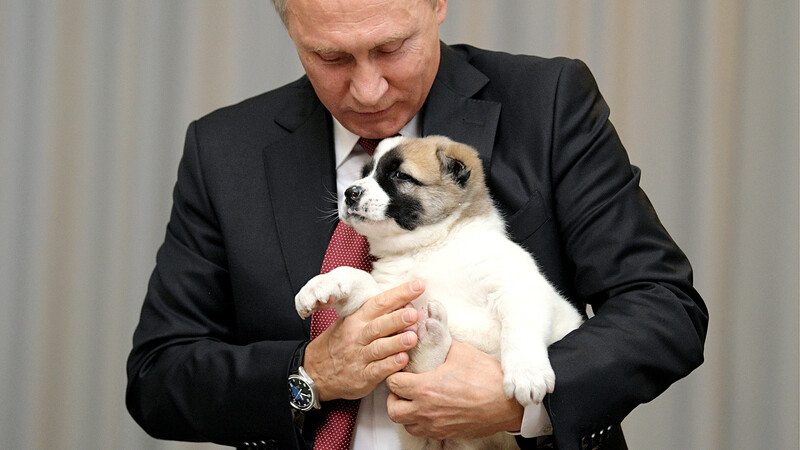 Putin chose the name for the dog, calling it Yume ("dream" in Japanese), and he reciprocated by presenting the Japanese governor with a Siberian cat. Why does Russia ban puppies and kittens from planes?